WIRELESS CONNECTIVITY. CUSTOMERS EXPECT IT, EMPLOYEES NEED IT, AND YOUR BUSINESS DEPENDS ON IT. Fast, reliable and consistent wireless coverage for an enterprise business is a must. Customers are expecting it, employees need it, and these days, many day-to-day operations in the enterprise depend on it. But providing great wireless coverage in the enterprise is not that easy for IT teams to accomplish. 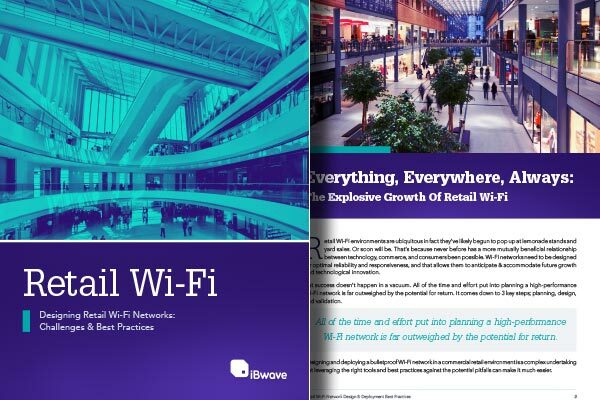 Multiple connections need to be running at the same time, Wi-Fi and cellular networks are converging together, buildings can be complex to design for, traffic requirements are constantly shifting, and future upgrades need to be considered. Simply put, a plug-and-play wireless network is no longer enough with so much at stake. 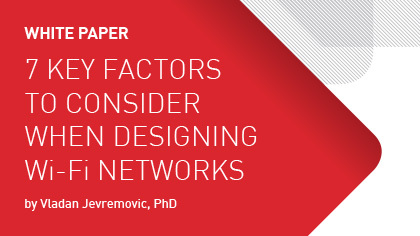 Fast, reliable, and consistent connectivity starts with a great network design. 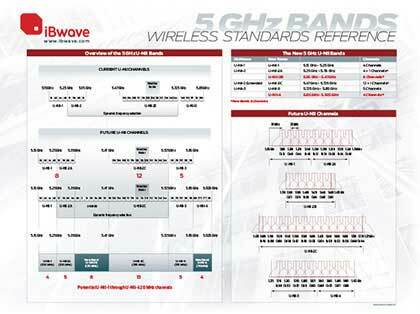 iBwave Solutions provides incredibly powerful software for designing Wi-Fi and cellular networks. 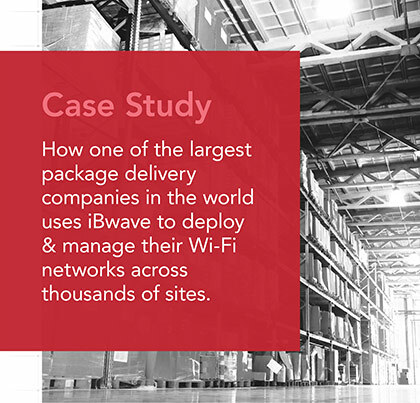 We're the recognized experts in indoor wireless network design and our software has been used to design some of the largest in-building wireless networks in the world. With solutions for cellular, Wi-Fi and small cells networks, the answers to all your enterprise connectivity needs lies with us. 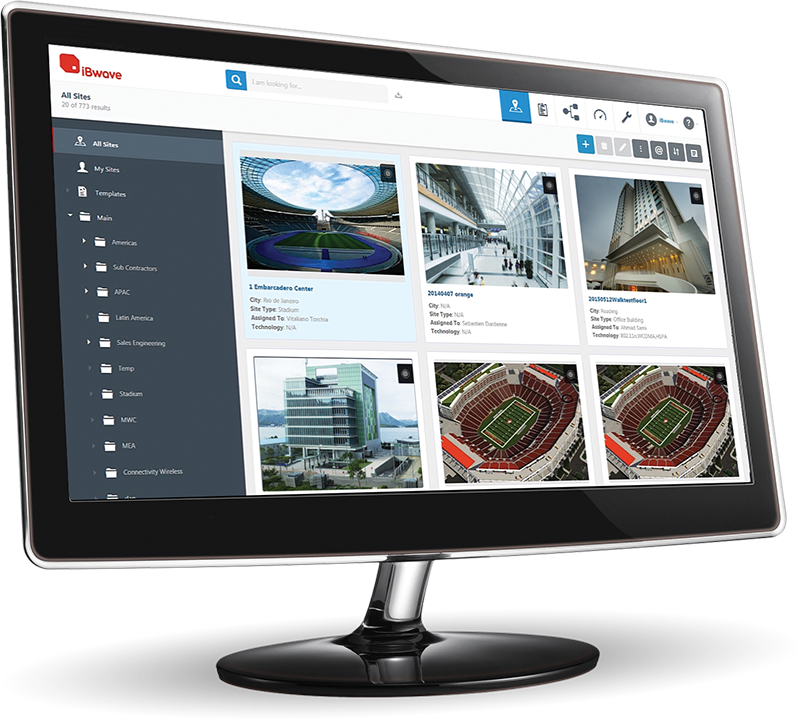 Design and deploy a wireless network your customers, employees, and business can depend on. 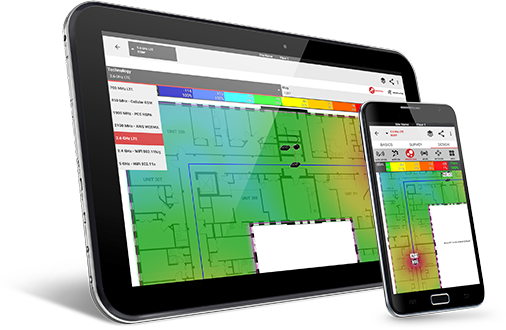 Save hours of time with automatic access point placement and channel assignment, automatic cable length estimates, link budget calculations, and error checking. Work better together with cloud connectivity and comprehensive reporting. 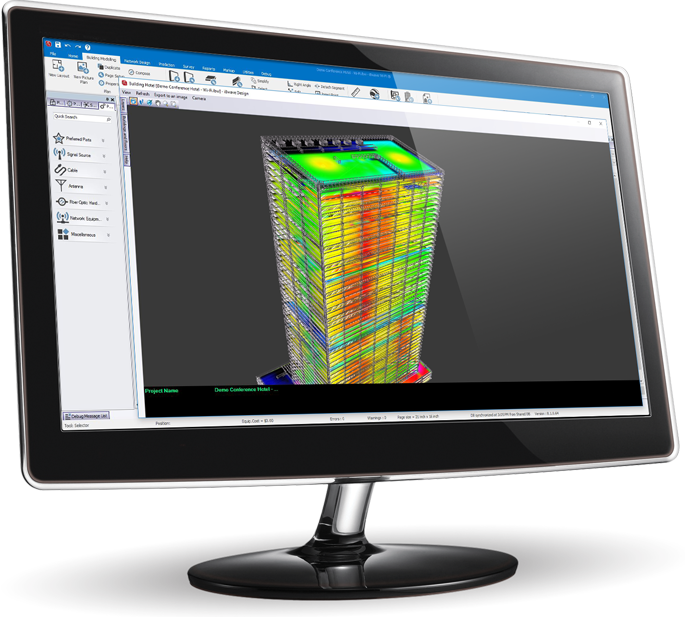 Use our powerful and accurate prediction engine coupled with our 3D viewer to very quickly get a detailed visual of your network's performance KPIs. Reduce the risk of expensive network upgrades by simulating network changes and upgrades before you deploy. Forecast future capacity needs so you can plan for the required time, resources, and funding. Over-designing a network can be expensive. Eliminate that risk by using our prediction engine to know exactly how much equipment you will need to meet your performance KPIs, before you deploy. Save time and money by saving all of your network designs in a single location so each IT team can re-use what has already been done and successfully used in other locations. HAVE INSIGHT ON HOW YOUR Wi-Fi & CELLULAR NETWORKS INTERACT. Gain insight on how the cellular network will interact with your Wi-Fi network. 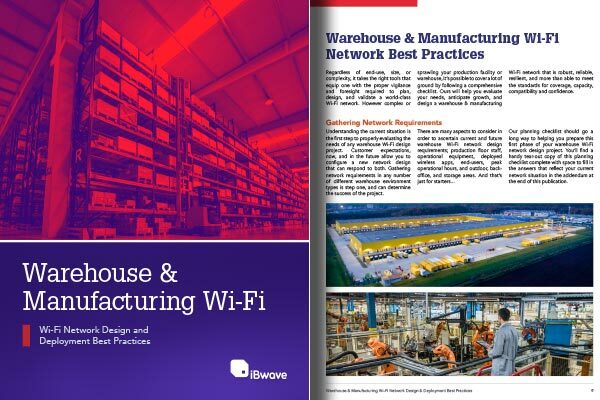 Incorporate both the cellular and Wi-Fi network in capacity planning to maximize performance and minimize interference. We provide a powerful suite of products and training for enterprises to plan, design and maintain high-quality wireless networks. 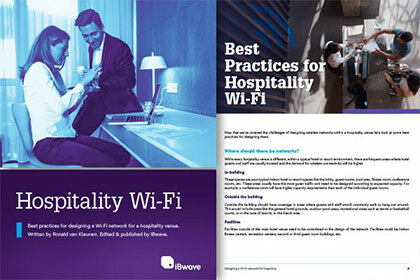 Discover iBwave Wi-Fi® Mobile Interested in Wi-Fi & Small Cells?